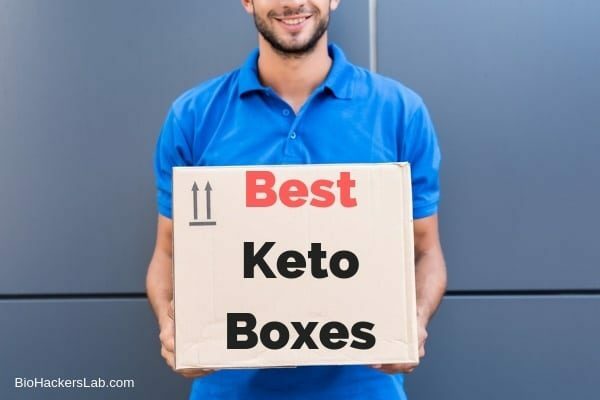 What Are the Best Keto Snack Boxes to Buy? 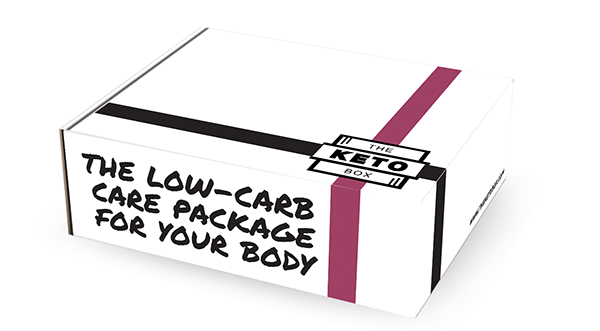 I went out looking for what are some of the highest rated & most recommended keto subscription box products and brands that can help provide tasty regular snacks for your keto diet to try out. 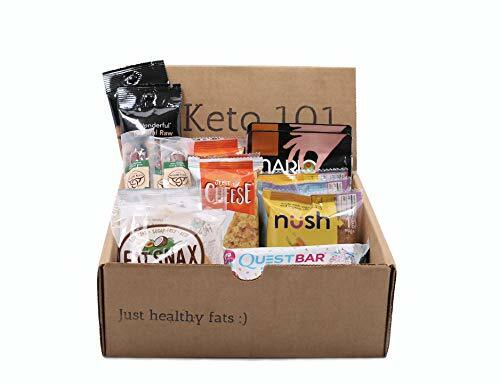 The Keto Box offers a snack box subscription with 8 to 11 snacks in each box. Boxes are not customizable, but each one is different. They offer an affiliate program where anyone can earn a commission by promoting their product. 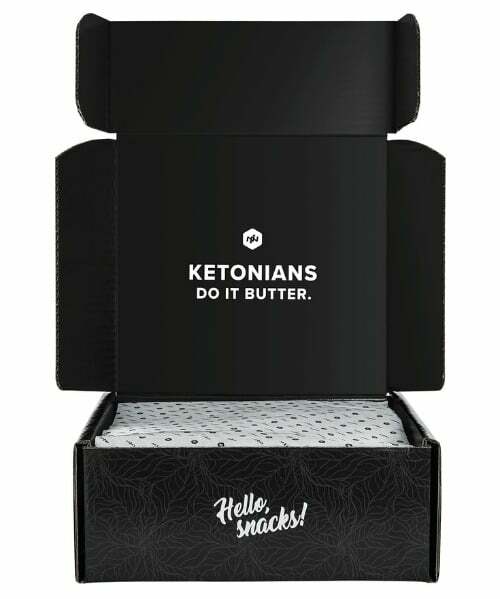 Their home page also features an exciting countdown to the next monthly box. 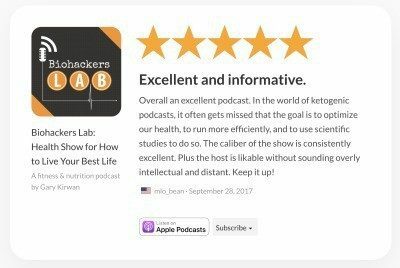 Keto 101 has no website to speak of. They don’t come up in a Google search, but their product seems to be legitimate and even high quality. 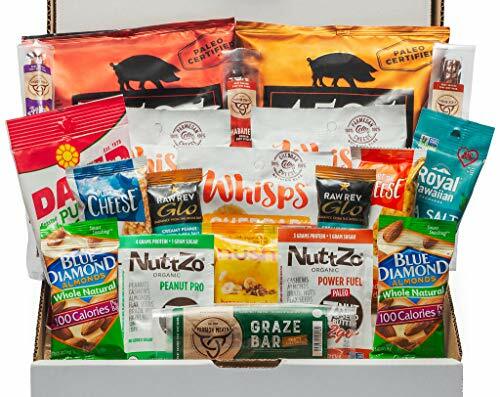 It includes a nice variety of snacks, all of which have five carbs or less. 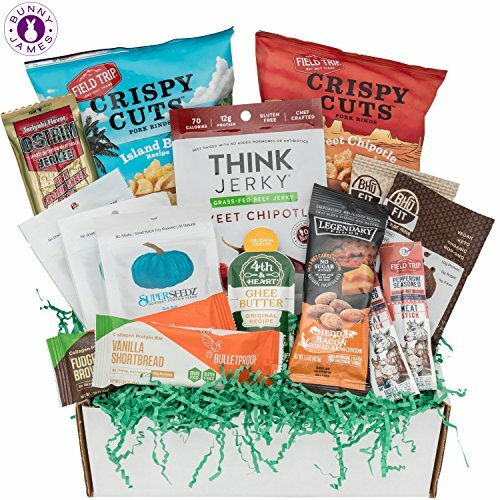 My Keto Snack Box curates seven to nine snacks per month and delivers them to your front door. 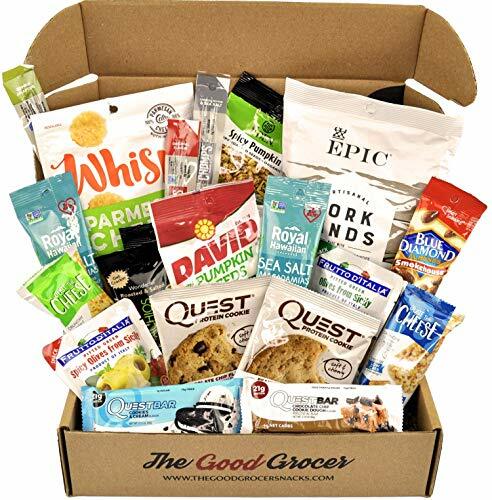 They offer monthly contests where you can enter a Twitter raffle to win free boxes or join their social media pages for coupon codes.